Need a Criminal Defense Lawyer? If you’ve been charged with criminal charges or an arrest, it’s natural to feel alone and scared. Calm your fears, and call a criminal defense attorney that is going to fight for your justice- Call Tad Morlan. 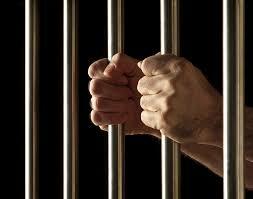 In the practice of criminal law, reputation of the criminal defense attorney is key. Tad Morlan’s reputation with judges, prosecutors and police officers is always being honest and fair. Tad Morlan has successfully protected the rights of the accused for over 20 years. When you need a Criminal Defense Attorney, KNOW WHAT TO DO.